New DRG Digital recently published their latest research findings, and the results make for a sobering read: the pharma industry hasn’t kept pace with the evolving digital needs of today’s physicians. Whilst this research has been conducted amongst US physicians, the results mirror what we’ve been seeing in the UK over recent years. (See the full report here from DRG Digital. http://bit.ly/2ugJS13). We know that reps have been ‘digitised’ and given tablets and access to new technology, but the content they are sharing is nothing new, according to the research. Over half the physicians (51%) said that the information they were seeing, was no different to what they’d found through their own online research, or what they’d discussed in previous meetings. Reps focus too heavily on basic product information. Today’s physicians are well practiced at conducting their own online research – 74% use search engines every week to acquire information. 52% of physicians use pharma digital resources on a regular basis – focusing on product related information. There has been a dip in the use of tablets from reps in 2017 – 67% or reps using them, compared to 74% during 2013. The use of tablets improved post-meeting digital engagement. Remote communication is not being utilised - only 12% of physicians said they had emailed their rep in the last 6 months. 64% of U.S. physicians reported meeting with sales reps face-to-face over the past six months, and 60% of physicians say they want to meet with reps in-person in the future. Wray also noted that reps should engage more remotely: “Digital communication with reps via email or remote details can extend engagement by bridging the gap between infrequent in-person meetings. 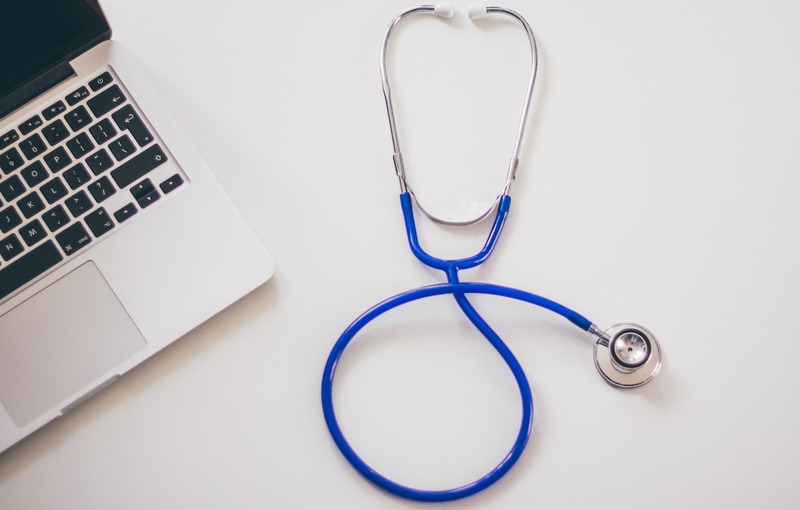 Physicians have demonstrated an interest in this type of engagement, and following up digitally can really help to connect the dots between digital content and rep contacts”. This reflects the response that we’ve found in the UK market - HCPs want to have a choice when it comes to engaging with reps.
Paul Black, Chief Operating Officer at OUTiCO, says “We have had some superb results with our Multi-Channel approach over the last few years. The response of Health Care professionals to new technology has been extremely positive, and we routinely receive feedback that a flexible approach that considers their time and preference is refreshing. OUTiCO pioneered the Multi-Channel Account Management approach after years of experience in the industry. Account Managers communicate with customers using a multi-channel approach combining remote screen sharing, telephone, and email – as well as face-to-face meetings where appropriate. With clinicians getting busier, it’s important to remember that HCPs are open to these different modes of communication. Video conferencing allows reps to have a conversation as well as evaluating facial expressions and body language, without the need of a long car journey. Screen sharing is an engaging and easy way to share important documents and discuss valuable information, and email is both quick and efficient. Multi-Channel Account Management can sometimes get confused with simply e-detailing, as both roles utilise the latest technology to communicate. However, although the multi-channel sales approach includes the electronic presentation of brand value propositions, it is only one part of a much richer process. Rather than just providing information, Multi-Channel Account Managers partner with customers, learn about their requirements, and form the long-term relationships that are essential to sales delivery. E-detailing alone simply doesn’t provide the opportunity to tailor a message accordingly. Sales reps must have the ability to interpret people’s issues, and truly understand the needs of both the customer and their patients. Talking at a customer without understanding their needs will not necessarily drive a change in prescribing behaviour. Understanding individual needs and preferences is the key to a positive future. If HCPs want to use digital communication, look at all available channels. And when it comes to content, it should be tailored to that HCP. Your sales force shouldn’t just be ‘reps’, they need to be trusted advisors to the NHS, adept at handling all digital channels, and ensuring they deliver relevant, valuable and engaging material. OUTiCO are an outsourcing provider to the NHS and healthcare industries. 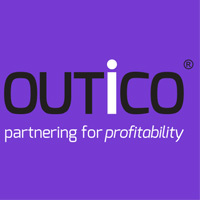 Visit www.outico.com to view our case studies, and see how Multi-Channel Account Management can boost engagement with your customers.